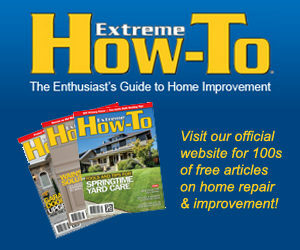 You are here: Home / Extreme How-To / A “Certified” Squeak-Free Floor? 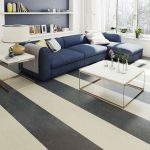 Installing a squeak-free floor should be the goal of any professional flooring installer–and the hope of any homeowner. To accomplish this requires diligent floor prep, knowledge of the flooring materials and how they perform, proper installation techniques and the right fastening system. To help installers achieve the squeak-free results they strive for, Paslode offers the first subfloor fastening system to get official “No Nail Squeak” certification from the NAHB Research Center. (That’s the National Association of Home Builders for you newbies). Flooring squeaks are usually caused by loose nails rubbing against the flooring materials. So, what’s so special about these new subfloor fasteners?